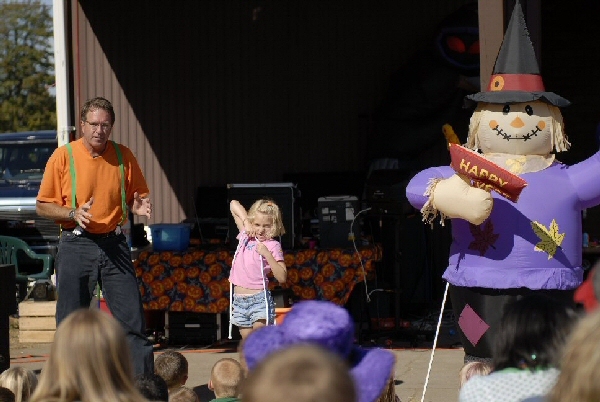 Bring the kids to see the magic shows and the clown both Saturday and Sunday from 1-5pm. The animal petting zoo is open, and we have pony and hay rides. Crafters are here. Don’t miss this magical weekend for kids!